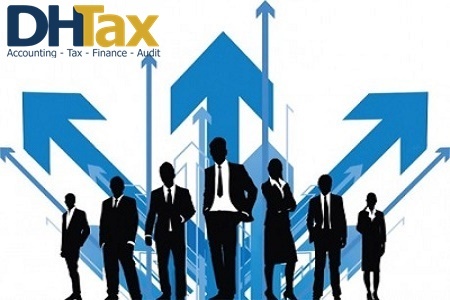 In order to help customers solve difficulties and obstacles by tax policy, DHTax with practical experience will advise you the relevant policies and procedures in the Taxation field, avoid cases of sanction or retrospective collection due to improper implementation of regulations of the State. 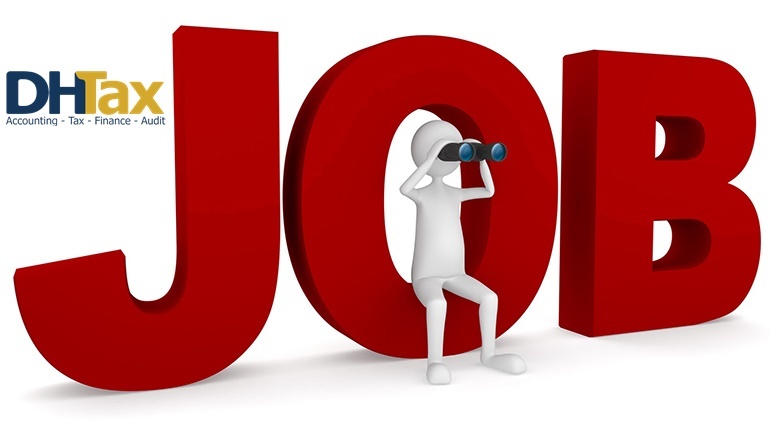 By using a comprehensive knowledge base as well as a broad network of relationships, DHTax advises on Financial Sector issues to help you gain a multi-dimensional perspective on financial markets. Our work will help customers choose the right direction of investment and safety. 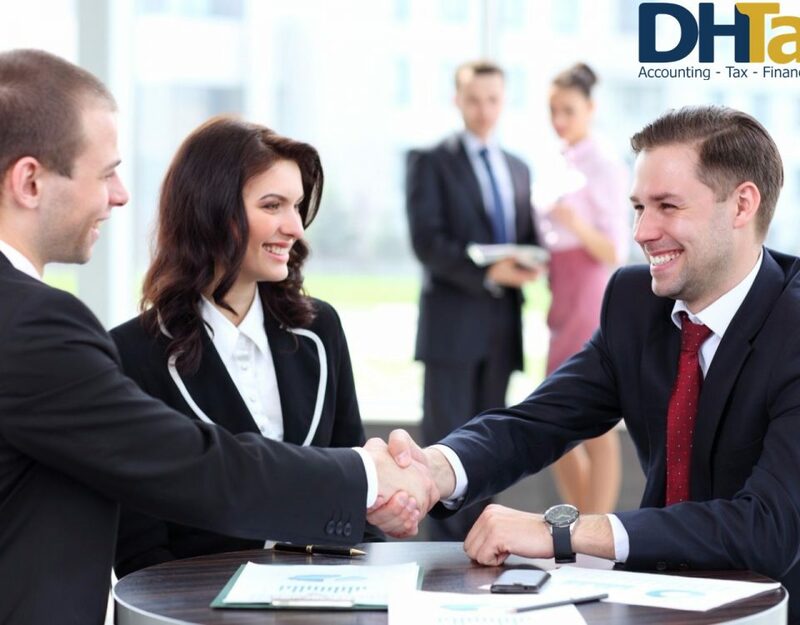 In order to help customers solve the problem of "how to both save money and have a system of accounting documents clearly, accurately and exactly in accordance with the law", DHTax provides a full-service accounting package that will give you completely assured in terms of bookkeeping and related tax issues.